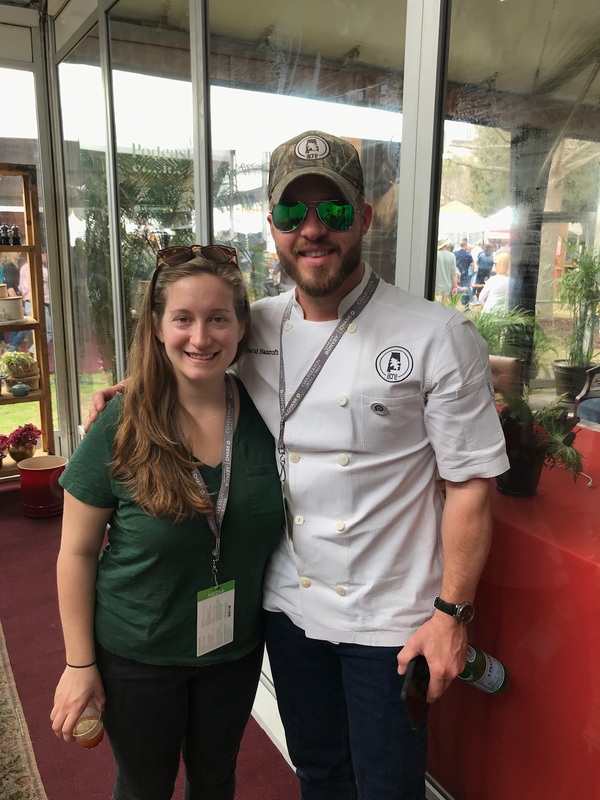 Kat Johnson sits down with Chef David Bancroft of Acre and Bow & Arrow to talk about their shared love of all things Auburn, Alabama (where his restaurants are located). David talks about the impact of the recent tornadoes in Lee County and what his two restaurants are doing to feed first responders and those affected. They also dive into David’s family farming history, smoked catfish and much more. Bancroft was a 2016, 2017 and 2018 semifinalist for the James Beard Foundation’s “Best Chef: South” award and winner of Food Network’s “Iron Chef Showdown” competition.